The world is becoming increasingly obsessed with the world of technology in the East. 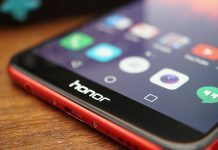 China is known for making some decent and affordable smartphones so we have compiled a list of the best Chinese Android smartphones. The Chinese market must not be underestimated as it churns out some great smartphones which are high quality and affordable. That’s why the interest of the international audience has increased in Chinese Android smartphones. However, since there are so many options to choose from, it can become difficult to decide which ones are the best Chinese Android smartphones. 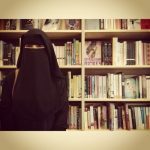 It can be even more difficult for the users who are less informed. That’s why we have compiled a list of the best Chine Android smartphones to make the selection easier for you. The selection is based on various aspects such as construction, price, and value for money. 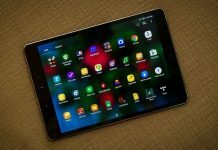 You might be able to find other Android smartphones with a larger display, the most recent version of Android, or a battery with a larger capacity, but we have looked at the handsets as a whole, and we have not let one single feature take a precedence. As far as the prices are concerned, you might be able to find the phones mentioned at a lower or a higher price depending on the dal you get. 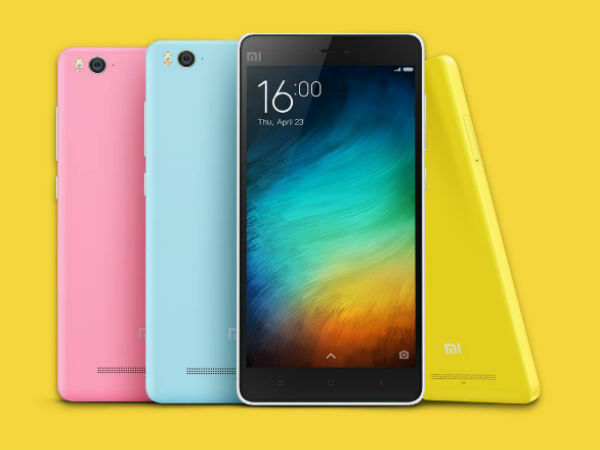 It is the 2016 top of the range from Xiaomi. The phone is aesthetically beautiful and has a great technical data sheet. Because of the 5.15-inch FullHD display dimensions are contained. The phone is powered by Snapdragon 820 quad-core. 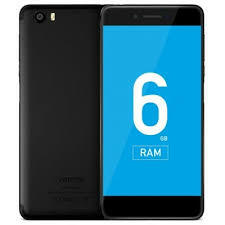 The RAM of the phone is 3 GB in 32/64 GB versions of internal memory, and 4 GB in the Pro version with an internal memory of 128 GB. The main camera of the phone is 16 megapixel with 4-axis optical stabilizer. The front camera is 4 megapixel. The battery of the phone is 3000 mAh and promises a fair autonomy. QuickCharge 3.0 quick charge, NFC, fingerprint scanner and USB Type-C connector are present on the phone but the 20 band of 4G LTE is missing. The phone software has been updated to MIUI 8 in an international version. Since the phone was launched back in 2016, the price has come down, which makes it an excellent choice. The phone is available for €250. The smartphone is an improvement on the much-loved OnePlus 5.The phone is powered by Qualcomm SoC Snapdragon 835. It has 64 or 128 GB of internal memory. The phone has 6 or 8 GB of internal memory! The display of the phone is a 6.01 inches Optic AMOLED with a resolution of 1080 x 2160 pixels. The phone has a dual camera setup on the back, with 16 20-megapixel good quality cameras. The front camera is 16 megapixel. The battery capacity is 3300 mAh and guarantees good autonomy. It also has the Dash Charge technology for fast charging. The software experience is like that of Android stock of OxygenOS. It is really fluid and responsive. The fingerprint reader is instantaneous. 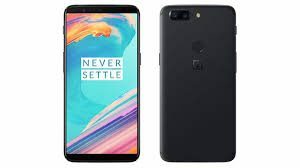 OnePlus 5T is recommended for those who need a simple yet powerful smartphone. 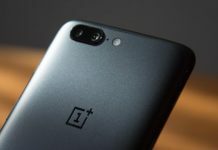 OnePlus 5 is a good alternative to the phone but unfortunately, it is not available on the official website now. You can find this phone fro anywhere between 499 549 euros. 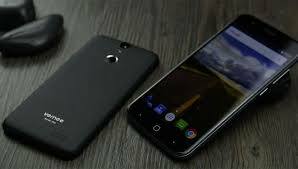 If you want a decent smartphone but don’t want to pay a lot, then Vernee Thor is the smartphone for you! The hardware is acceptable with the chip MT6753 and 3 GB of RAM. However, the build quality is mediocre, and in line with the price of the phone. The memory of the phone is just 16 GB, but it is expandable via the microSD without needing to let go of a SIM. The display of the smartphone is a 5-inch HD. The cameras are 13 MP and 5 MP respectively. For this price range, the cameras are fine. To battery capacity is 2800 mAh. The phone runs on Android stock software and has a good autonomy. Go for Vernee Thor if affordability is your primary concern. The phone is available for € 90. Ulefone Metal is quite similar to the Vernee Thor. It also has a 5-inch HD display. The SoC is MT6753. The RAM is 3 GB and the expandable memory is 16 GB. The phone has an edge over Vernee Thor in the sense that it has a better build and better aesthetics. The body of the phone is all metal. The phone has 13 MP front camera and 2 MP back camera. The battery is also larger with a capacity of 3050 mAh. The software of Ulefone Metal is practically Android stock. The phone also provides support for band 20 of the 4G LTE. 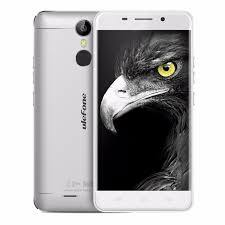 Go for this phone if construction quality and price are your main concerns. The phone is available for 100 €. Also Read: Did Meizu Pro 7 Miss The Mark With Its ‘Innovative’ Secondary Screen? 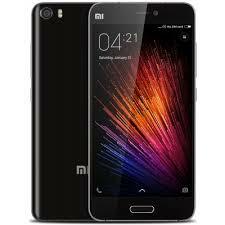 This one by Xiaomi is also a good choice if you are looking for an affordable phone with a good user experience. The device ensures that with a discrete hardware and MIUI 8. The phone is powered by Qualcomm Snapdragon 435. It has 3 GB of RAM and 32 GB of expandable memory. It has a 5-inch HD display that has pretty good colors. The rear camera is 13 megapixel, which is good for a smartphone in this price range. The phone also provides support for 2 SIM cards in addition to a good level of autonomy. The international version has a band 20 of 4G. It’s a great choice if you want an affordable phone but you do not want to compromise on specifications. 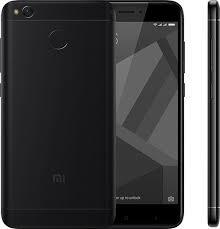 Xiaomi Redmi 4X is available for €120. Owing to interesting specifications, Vernee Mars Pro is focused on delivering a good performance, The phone is powered by Mediatek Helio P25. It has 6 GB of RAM and 64 GB of ROM. The display of the smartphone is a 5.5 inches FullHD. It is completely made of metal. The construction is excellent and the design is beautiful. It has 13 megapixels camera on the back and a 5 megapixels camera on the front. The battery of the phone is 3500 mAh. The phone is run by Android Nougat. The only undesirable thing about this phone is the fingerprint scanner that has been integrated on the side. It is not very precise. That being said, Vernee Mars Pro is still a good choice for people looking for an affordable phone with good performance. The phone is available for €150. 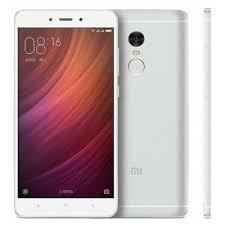 Xiaomi Redmi Note 4 is a worthy successor to the popular Redmi Note 3 Pro. It has a really refined metal body and boasts of a more powerful hardware than its predecessor. The phone is powered by Snapdragon 625. It has 3 GB of RAM and an internal memory of 32 GB expandable by letting go one SIM slot that supports band 20 of 4G LTE. The display of the phone is a 5.5 inches FullHD. The back camera is 13 MP and the front camera is 5 MP. The phone is run by Android 6.0 Marshmallow with personalization of MIUI 8. The capacity of the battery is 4100 mAh and guarantees good autonomy. Basically, this an all-rounder, affordable smartphone. One of its main highlights is its construction. It surely deserved a spot on the list of the best Chinese Android smartphones. It is available for €160. 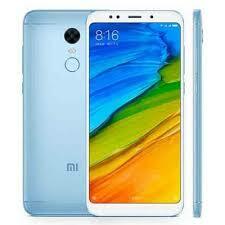 It is the first affordable phone Xiaomi in 18:9. It is powered by Qualcomm Snapdragon 625. It has 4 GB of RAM and 64 GB of expandable internal memory by sacrificing the second SIM slot. The display of the phone is a FullHD + 18: 9 IPS 6-inch. Despite its gigantic size, the phone has good ergonomics because of the reduced frames. It has a huge battery of 4000 mAh. However, the cameras are just OK. The back camera is 12 MP while the front camera is 5 MP. The connectivity lacks the 20 band of 4G LTE. The software is the new MIUI 9 based on Android 7.1 Nougat. It is stable, fully functional, and well performing. 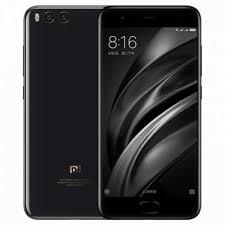 If you want an affordable smartphone with a good design and great autonomy, Xiaomi Redmi 5 Plus is your phone. It is available for €170. It is the first Android One smartphone by Xiaomi and is a hit. 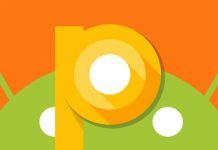 Android One phones have Android stock software which is always updated to the latest version and regularly get security patches. The phone has a premium metal body and a great design. The phone is powered by Qualcomm Snapdragon 625, accompanied by 4 GB of RAM and 64 GB of expandable memory. Its display is a good 5.5 inches FullHD. The phone has 12-megapixel dual camera set up, and a 5-megapixel front camera. 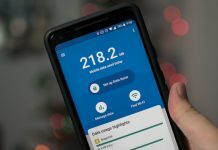 Xiaomi Mi A1 also has good because of the band 20 of 4G. It is a quality product and affordable. The phone is available for €180. The phone is powered by Qualcomm Snapdragon 660. It has 6 GB of RAM which is enough to run it smoothly but the phone has reduced power consumption. Also present are an infrared transmitter, Bluetooth 5.0, and NFC. However the band 20 and the 3.5 mm jack is missing. The display of the phone is a 5.5-inch IPS FullHD and it is of good quality. The phone has a dual 12-megapixel camera setup with a standard lens and a zoom lens. The front camera is 16 megapixels and it is pretty good. The battery of the phone is 3500 mAh and provides great autonomy. The software is Android 7.1.1 Nougat with the new MIUI 9. The phone might not be that premium, but it is affordable and offers great autonomy. The phone is available for €290. 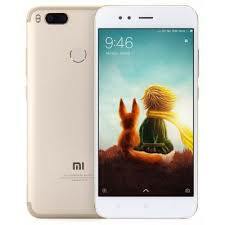 It was a top of the range phone by Xiaomi introduced in 2017. It has impressive hardware. It is powered by Qualcomm Snapdragon 835 accompanied by 6 GB of RAM and 64/128 GB of memory. 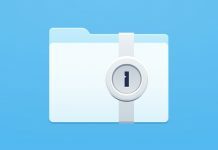 The internal memory is not expandable. Th phone also has Bluetooth 5.0 and NFC. The 20 band of 4G LTE is not there. The smartphone also has an infrared transmitter, but the 3.5mm jack is missing. 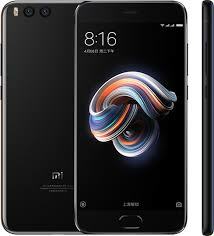 The display of Xiaomi Mi 6 is a 5.15-inch IPS FullHD and it is of good quality. There is a dual camera setup with a 12-megapixel camera and a standard lens and a zoom lens. The front camera is 8 megapixels. The battery capacity is 3350 mAh and it offers good autonomy. The software is Android 7.1.1 Nougat in the form of MIUI 9. It is rich in system app and functionality, but the global version not completely optimized for Google apps. If you are looking for a compact, aesthetically smartphone with a complete software, go for it. The phone is available for €320. 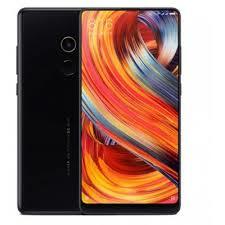 It is the second borderless phone Bu Xiaomi. 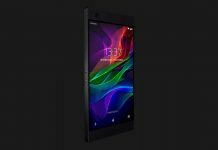 It is the successor to the beautiful Mi Mix. It has a 5.99 inch 18: 9 FullHD display which covers 93% of the front. The phone also has an excellent hardware. It is powered by Qualcomm Snapdragon 835, accompanied by 6 GB of RAM. It has 64/128/256 GB of internal memory. The rear camera 12-megapixel and the front camera is 5 megapixel. The battery of the phone is 3400 mAh. The body of the phone is made up of glass in the basic version. There is also a ceramic version with 8 GB of RAM. 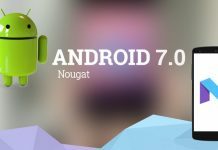 The software is Android 7 Nougat in the form of MIUI 9. It is a Dual SIM phone and apart from the band 20, it supports many bands internationally. If you are looking for a beautiful phone and ready to spend some money, this is the phone for you. The price of the phone is €380. We hope you liked this list of best Chinese Android smartphones on the market. We have mentioned the technical details, dimensions, and prices to make it easier for you to make a decision. If you think we missed a phone which deserved a spot on the list of best Chinese Android smartphones, let us know! Also Read: Solved: Should You Buy iPhone X If You Have Always Been An Android User? Will you consider buying any phone featured on the best Android Chinese smartphone list? Let us know in the comments below!